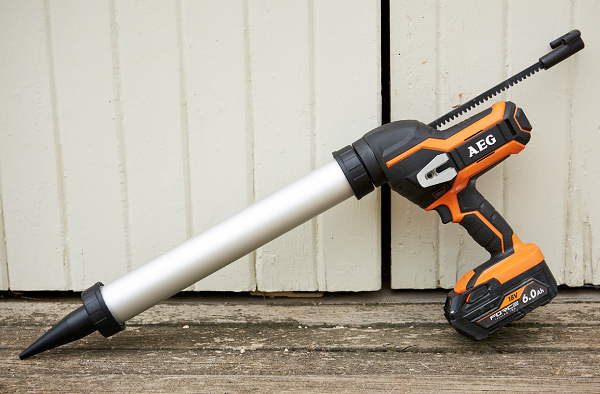 AEG’s new 18V 300ml/600ml caulking gun is another excellent tool to add to its quickly growing arsenal. The gun is going to save a tonne of time and effort and give a much more consistent job when sealing and using adhesives. There’s no more tirelessly pumping with your hands. 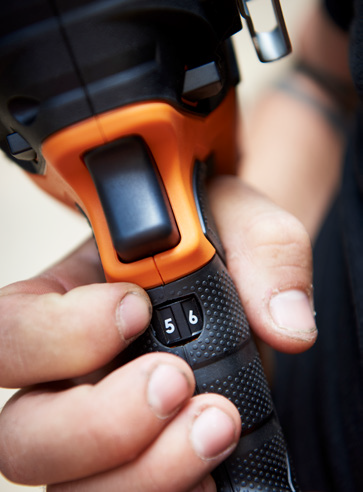 A simple light squeeze of the trigger and the powerful 18-volt motor provides 4500N push force for all compounds. You can easily dial in the speed at which it dispenses with the 6-speed dial and with the variable-speed trigger. It gives the ultimate control over the product with minimal effort and fuss. We loaded up the 300ml and the 600ml, one after the other, and tested the different speeds at which the product came out. The AEG has plenty of power even with the thicker compounds we were using to test. 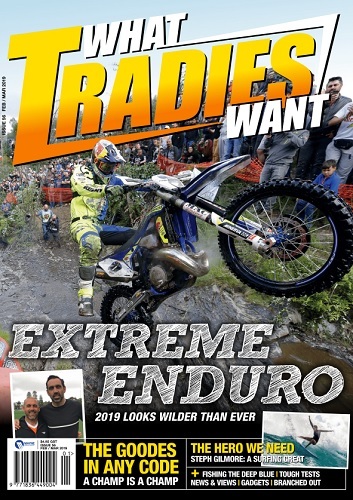 From low speed for softer products to high speed for thicker and harder compounds and all in between, the product came out consistently with every line we did. 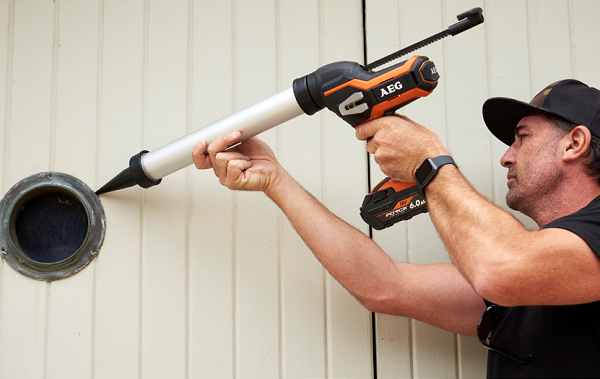 Apart from not having to pump the product out physically, the other main benefit of using the AEG caulking gun is the control over the product. As seen in the previous test, the power is there to get the product out, and the speed gives a very consistent push. This is where the gun also helps with control. As you don’t need to muscle the product out manually, you’re able to maintain a steadier hand. That results in a neater finish. The product comes out at the perfect speed you’ve dialed in, and you have control with the variable speed trigger. The AEG also features anti-drip – which reduces the oozing after the trigger has been released – and constant-flow technology. 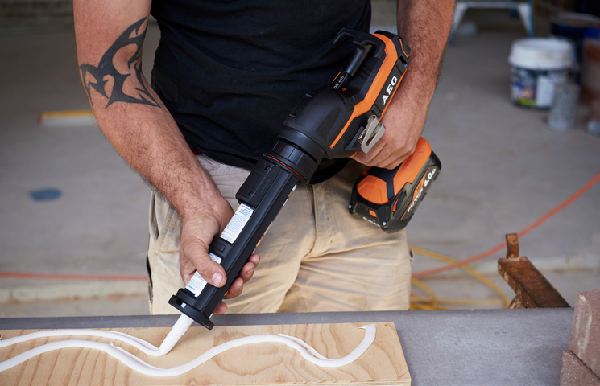 The quick-change rotatable collar also helps with sealing in awkward places and is great for turning corners with the product and keeping the nozzle at the perfect angle. Set up is extremely easy and very fast to get into use. The quick-change collar allows switching between cartridge and sausage product in no time and the belt clip allows easy stowage on your tool belt. The tool itself felt well balanced. The speed dial is extremely easy to use, and your perfect speed is tuned in seconds. 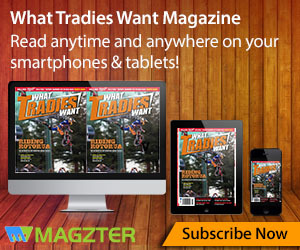 It’s a little bulkier and heavier than your standard manual-pumping caulk gun. But I guess this is a minuscule compromise, especially when you have a lot of sealing to do. Overall this AEG 18V 300ml/600ml caulking gun is not only going to save a lot of time and effort, it’s going to give a much more professional finish.